As I’m sure many of you have noticed by now, I’m all for trying out local products. I love finding great things being produced here in BC. So when I received an email from North Coast Naturals asking if I was interested in trying out some of their products, I said yes. Well, after a quick look on their website to see what they had. North Coast Naturals makes a line of organic nutrition and natural health products. 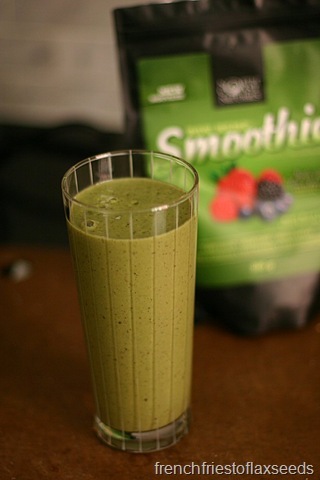 It includes things such as hemp seeds, hemp smoothie mixes, whey protein powder, greens powders, and more. They really have something to fit everyone’s diet, whether you have allergies, are vegan, or other. I had seen them in stores around here, but had never really given them a good look before now. Fortunately, I was lucky enough to receive 4 products to sample, and just at the perfect time, because summer means smoothie season around here! 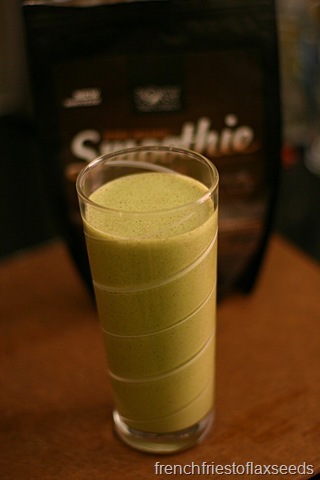 The Raw Hemp smoothie mixes are vegan, and feature 100% Canadian raw hemp protein. For each 2 tbsp serving, you get 10 g of fibre and 7 g protein. They also contain probiotics. While you can add them directly to water, shake, and go, I liked blending my up with some fruit, greens, almond milk, or whatever else I had in the fridge that sounded like a good idea. While I thought I would love the chocolate one the best (because hello, chocolate! ), I actually enjoyed the berry flavour more. I was surprised it wasn’t too fake berry tasting like a lot of products I have tried. 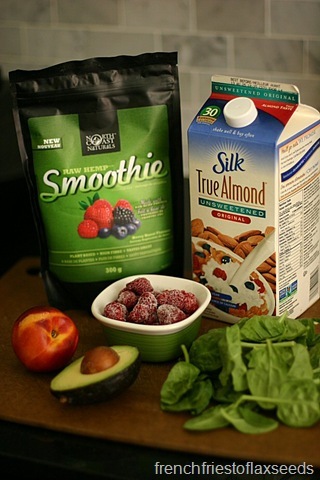 It enhanced the fruits I used in my smoothies rather than competing with them. The chocolate was good, but I found it wasn’t quite chocolately enough for my liking. Perhaps had I just used it with almond milk or water, and didn’t add anything else in it would have been more prominent. The Ultimate Daily Greens powder is a berry flavoured powder made with 48 concentrated super fruits and vegetables, including parsley, kale, spinach, matcha tea powder, lemon, berries, sea greens, and more! It is vegan and gluten free, and isn’t made with any medicinal herbs that may be contraindicated for people on certain medications or with certain conditions. It has a similar berry flavour to the smoothie mix. I thought it was pretty tasty, but the flavour is strong, so I would recommend mixing it with double the amount of water it says on the package. My favourite way of drinking it is to add about 1/4 cup of pure cranberry juice to the mix – gives it a nice tart kick! Also – make sure you shake your cup up frequently, because it can be gritty and settle to the bottom. Of course, I will always encourage you to get your greens (and fruits and veggies) in whole form – this just offers you that extra boost when maybe you can’t get them in. The 100% Natural Iso-Protein (vanilla flavoured) was recommended to me by my contact at North Coast Naturals when we were deciding what products I would try. It is good ol’ whey protein that has been lactose reduced to make it more gentle on those who may have some minor lactose issues. It also has probiotics added. For one scoop, you get a whopping 24 g of protein. And I will tell you – it is delicious. 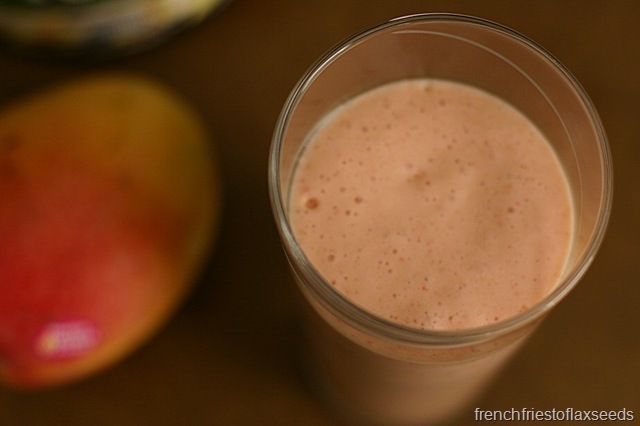 It has a silky smooth texture that gives your smoothies an almost Orange Julius type texture. While I don’t think I need protein powder to survive, I like how it is a convenient way of adding that staying power to a smoothie. And whey is a very good quality protein, easily utilized by the body. All you have to do is comment on this page, telling me which North Coast Naturals product you are most interested in trying (it doesn’t even have to be one I’m giving away). To earn an extra entry, tweet about the contest, being sure to add @fache79 to the tweet so I know you did it. The contest will run until Sunday, July 28th at 11:59 pm PST. It is open to Canadian residents only. Good luck! Fabulous giveaway! I’m a fitness junkie and I’d love to try some North Coast Naturals Products. The iso-protein power looks amazing. 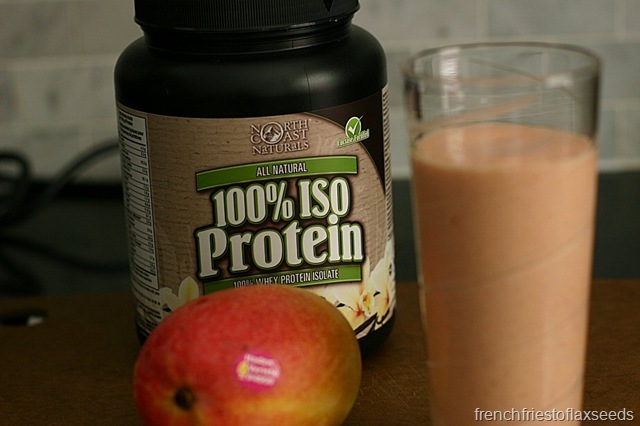 The way you describe the iso-protein powder makes me feel like I need to try it! I’d love to try the daily greens!! I’m wanting to try their ISO Protein! Love how its all natural!! I’d love to try the daily greens! I’m always looking for new ways to get more veggies and fruits in my diet. I eat a plant, legume, nut and seed-based diet but one can only do so much! Organic hemp protein for me! I’d love to try the Chocolate Raw Hemp Smoothie. The Daily Greens sounds really cool. Would be a great pick me up during the day. 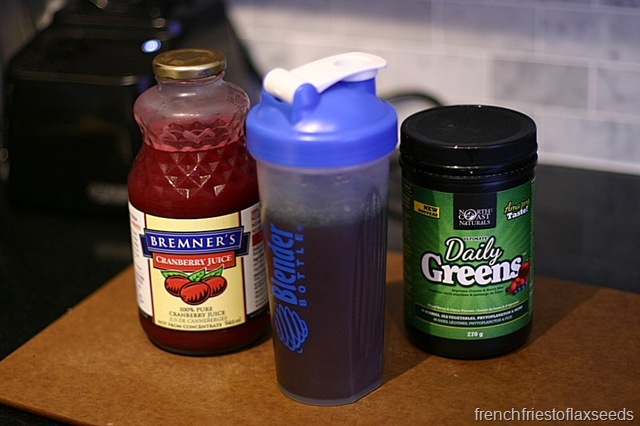 I would love to add the Daily Greens to my daily routine! Great giveaway. Thanks. Iso-Protein sounds yummy! would love to try it! I’d love to try the chocolate hemp smoothie because I’ve never tried hemp protein and love anything chocolate. The 100% Natural Iso-Protein – Vanilla flavour has disgusting taste of artificial sweetener; it’s label said that there are no artificial sweeteners.